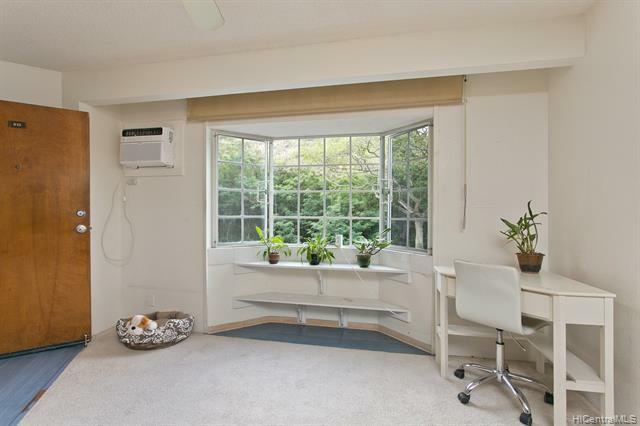 Healani Gardens is a pet-friendly and peaceful complex with easy access to H-3 and Likelike Highways. 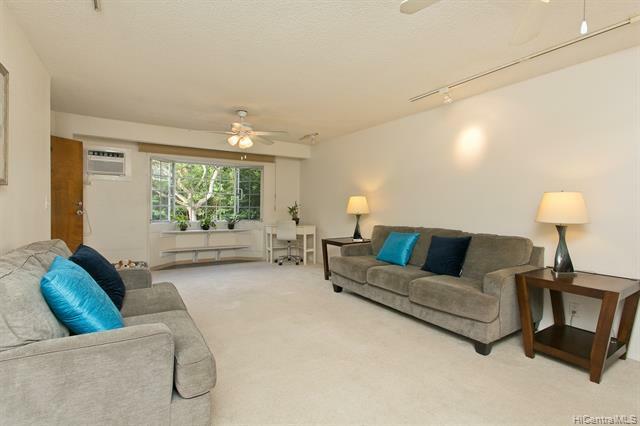 Located inthe sunny southern end of Kaneohe Town, a 10 minute drive to Kailua Town shops and beaches, this unit is at theend of the complex and is surrounded by forest and green. 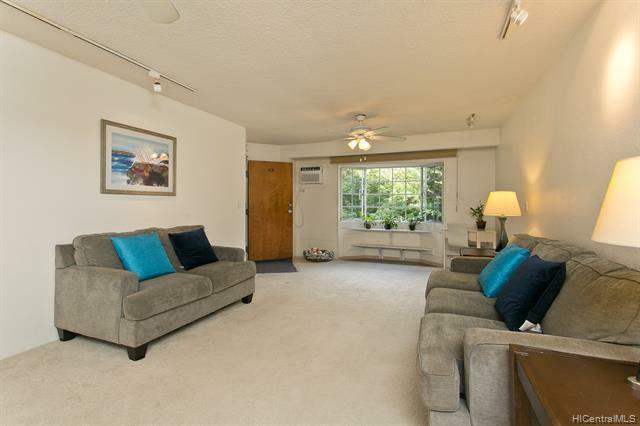 Spacious 2 bedroom, 2 full bath layout is in greatcondition, with new paint, dishwasher, plus newer washer/dryer in the unit. Master bath just reglazed, like new! 2wall AC units and ceiling fans keep you cool. 2 assigned parking. VA approved building, and there is a kidsplayground in the complex. 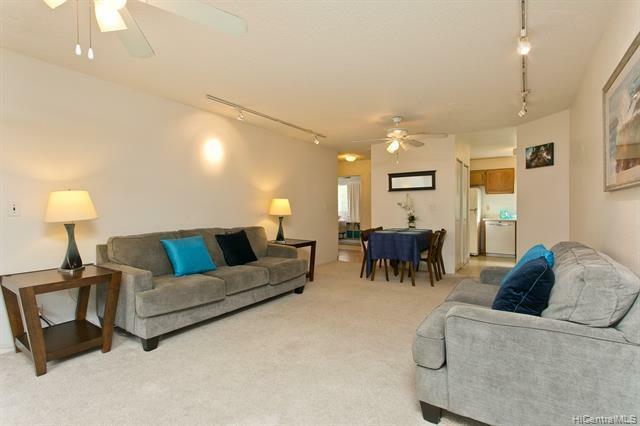 Come see this great condo and complex! Listings provided courtesy of Redfin Corporation.